There is no one expert on Afghanistan culture! However, there are "experts" on different aspects of Afghan culture, and we aim to provide the best information on current culture. The expectation is that with the flood of aid, soldiers, and focus on Afghanistan, more foreigners a.k.a. KharejI (foreigners) will be coming and need to be better equipped in order to do well here. 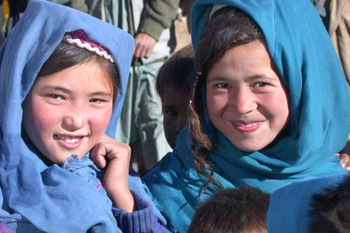 Check out the four key aspects of Afghan culture you MUST pay attention to! Dealing with Culture Shock, and other aspects. 1. Understanding culture is one of the least understood human relations. Take comfort that culture stress is common to all, and if you are a westerner coming into a Persian culture, the differences are even far greater. As G.K. Chesterson said, "anything worth doing is worth doing badly." So give Afghanistan a try - you will love the adventure! 2. Becoming a perpetual student of culture learning will greatly increase chances of success in understanding the plethora of nuances to Afghan culture. 3. Learning either Dari or Pashto will increase your chances of learning more of the Afghan ways 500%. Language is essential to understand how things are said and done in Afghanistan. 4. Afghan people are generally very forgiving when foreigners make a mistake. If you are able to laugh at yourself, you'll do fine. Just remember - there is no "expert" on all parts of Afghanistan. We are all learning, and the culture is rapidly changing in the cities and as television reaches to the remotest parts of Afghanistan. 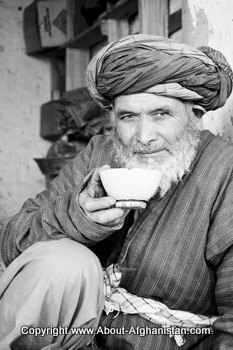 Receive a FREE download of practical Afghan culture tips. Everything a mom wants you to know!